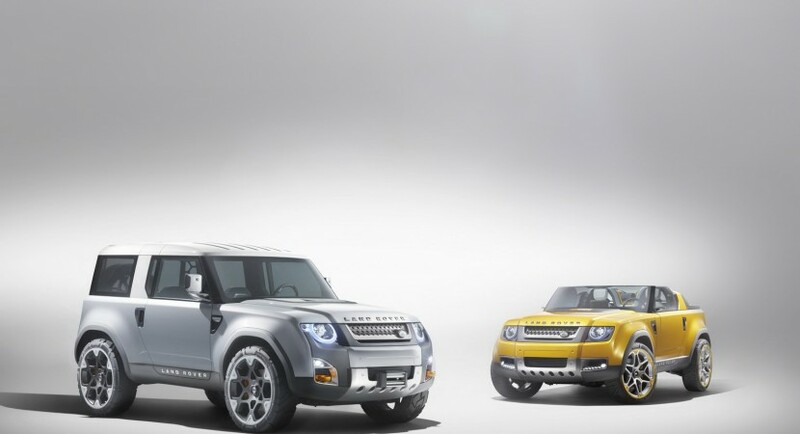 The British at Land Rover have managed to prove, time and time again that they aren’t willing to listen to the outside world when it comes to coming up with a new model. Actually, their fans aren’t very interested in a new model unless it’s deeply conservative and doesn’t change too much about itself. This doesn’t keep the company’s designers from trying with new concepts, after the DC10 version of a possible Defender, they’re bringing a new one to the Los Angeles Motor Show. 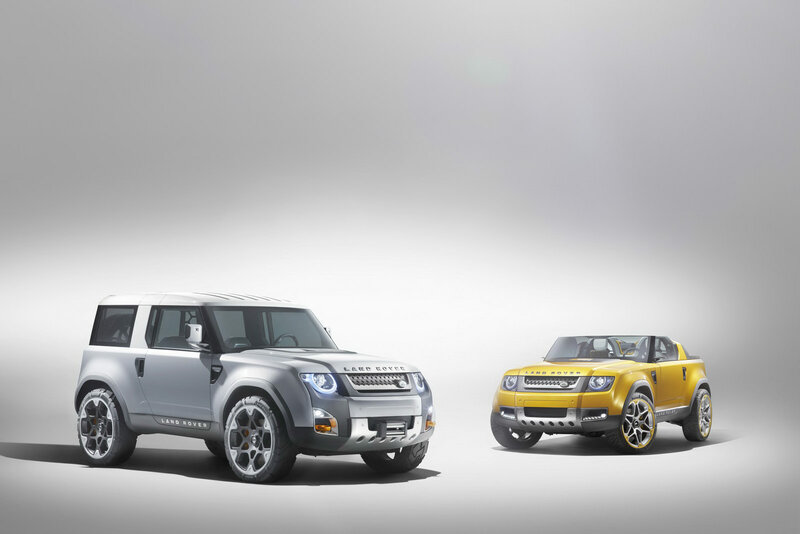 Naturally, this being Land Rover, the model they’re bringing isn’t very different and it even has a very similar name as it’s called the DC100. Apart from the wheels, the modifications that turn a Land Rover DC10 into a DC100 are very hard to spot and that, by their standards is probably a good thing. 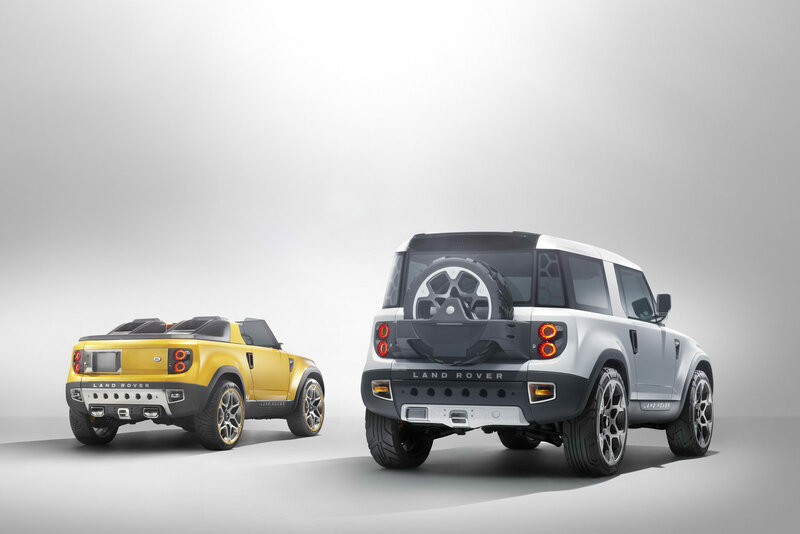 The only thing that catches the eye about the new DC100 Defender concept is the fact that in Los Angeles it will be unveiled with two body shapes, one being the traditional off-roader and the other an open top edition. 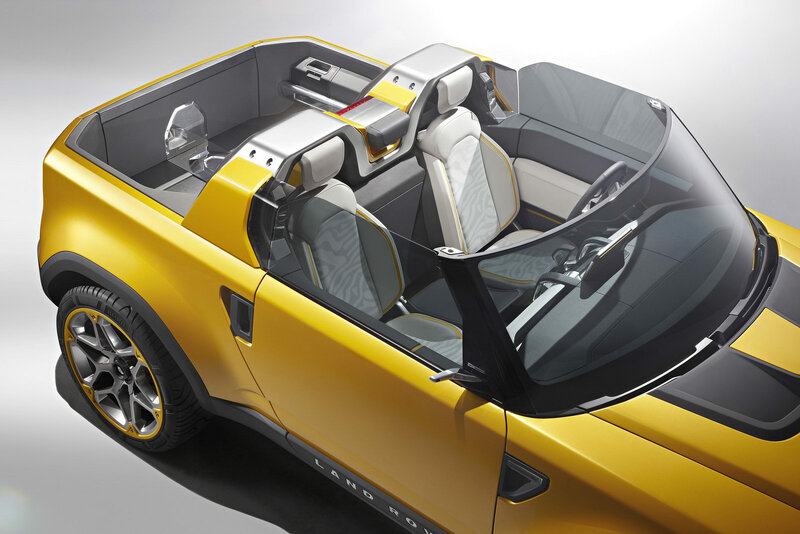 Since the show is in Los Angeles, it is easy to understand why the convertible Land Rover DC100 Defender Concept is expected to grab the most attention and headlines. The American Show is scheduled to debut in just a few weeks so an in-dept look at a surfer oriented Land Rover isn’t very far away.